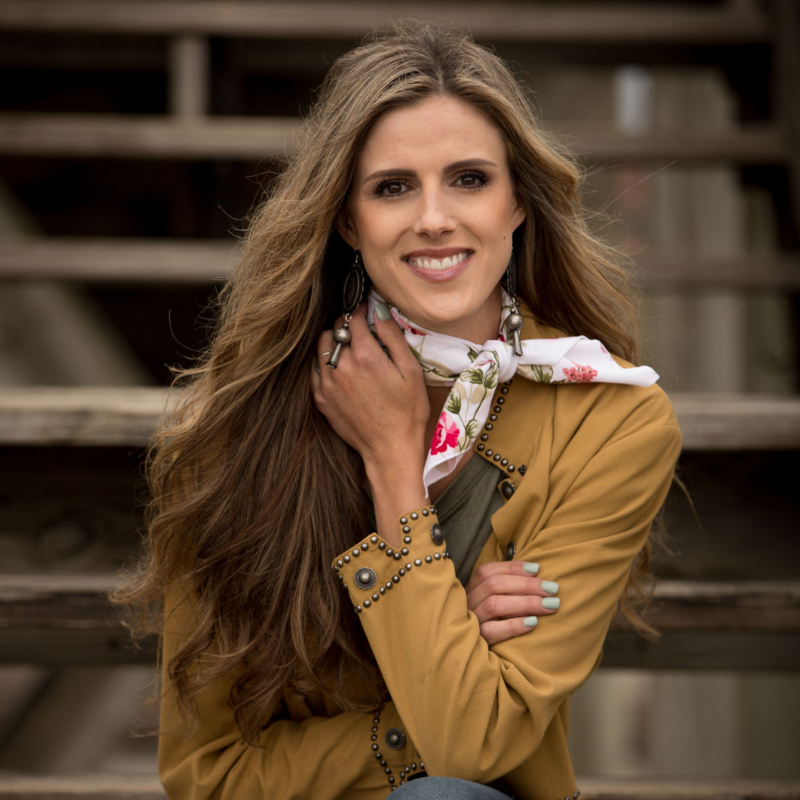 Howdy, I'm Caree and I grew up on my families cattle ranch in gorgeous Livermore, CO. I joke that I married the boy from the ranch next door out of convenience because I've never wanted to be anywhere else. My husband Townsend and I now manage my families ranch, Trails End Ranch, along with his families guest ranch, Cherokee Park Ranch. Townsend is also an exceptionally talented horse trainer. My greatest passion is photography and I spend my days on a festively plump horse with a camera slung over my back, a great hat pulled down on my head, and an entire herd of dogs in tow. I want my photography to reflect the beauty, necessity, and rough nature of the western lifestyle. I am thrilled to be a member of the Greeley Hat Works team and take pride in representing such an authentic and respectable brand. 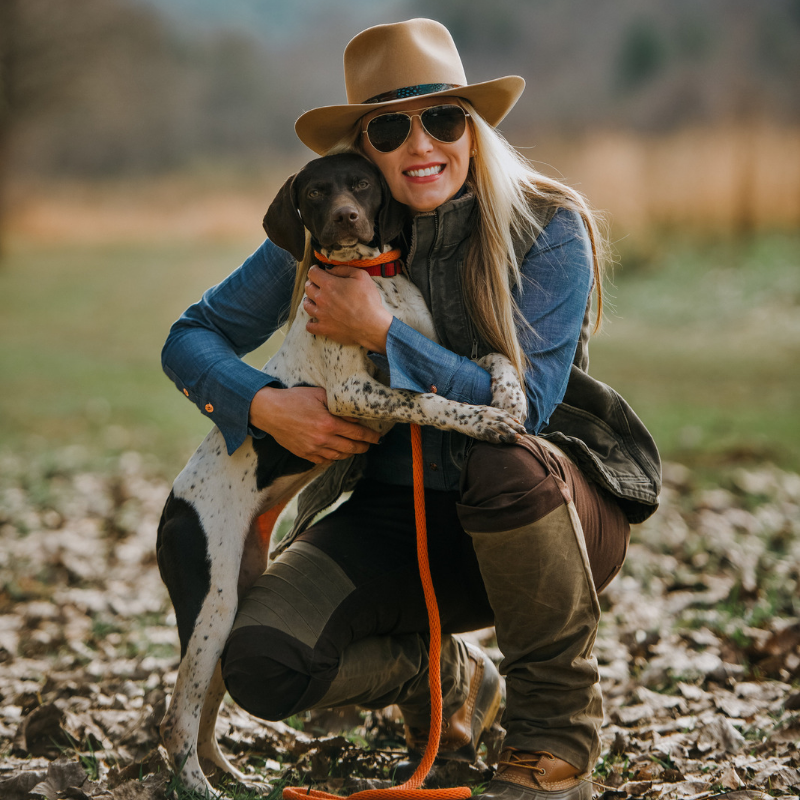 Anna V. finds that her love of and background in agriculture fits hand in hand with bird hunting and conservation. She is enthusiastic about her success in bridging the gap between those two worlds as she believes that they share much in common. Katie grew up on a dairy in Twin Falls, Idaho. 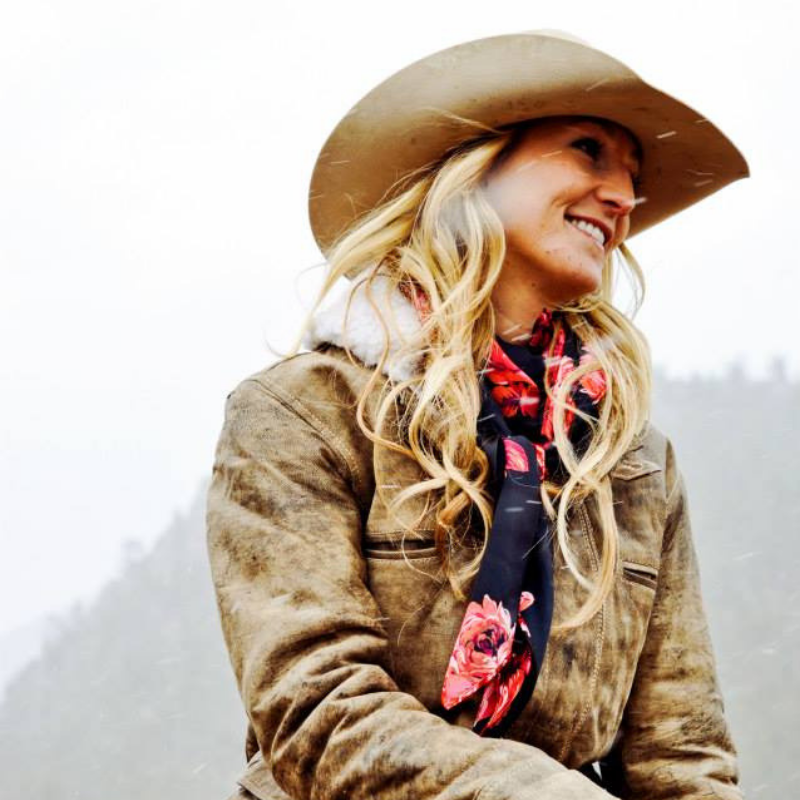 In high school, after watching her sisters compete for years, she decided to pick up the sport of rodeo herself and has been glued to the Western way of life ever since. Todd Borwn spent the majority of his life in Colorado, rode for 7 years on a cattle permit outside of Rifle, CO, and has worked all over Colorado, Wyoming, and short periods in Nevada and Cali (like any gypsy cowboy would).